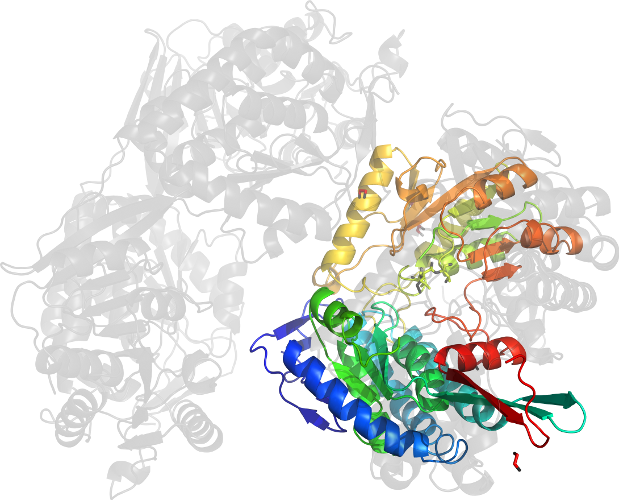 PDB Description: 30S ribosomal subunit, tRNAs, mRNA and release factor RF1 from a crystal structure of the whole ribosomal complex. 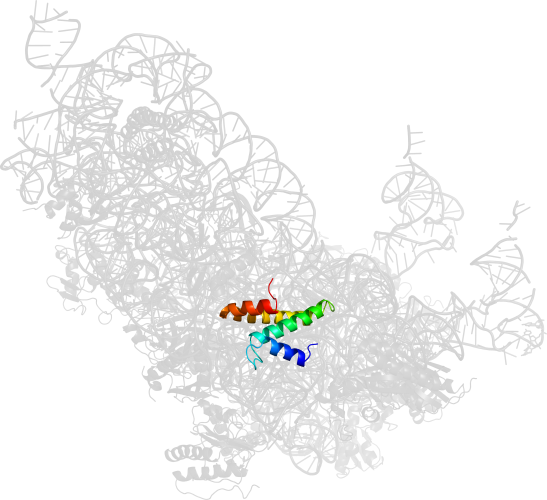 This file contains the 30S subunit, tRNAs, mRNA and release factor RF1 from a crystal structure of the whole ribosomal complex". 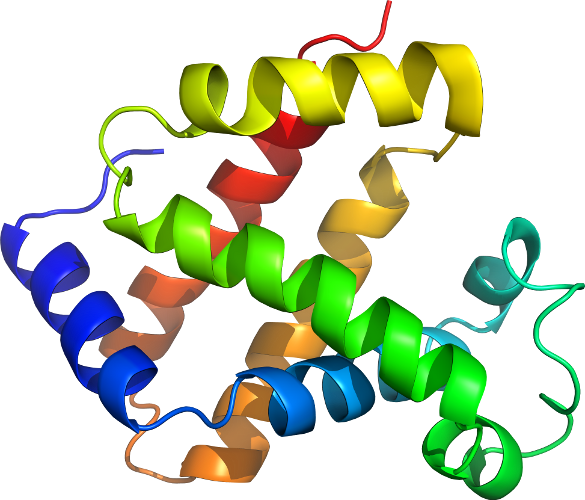 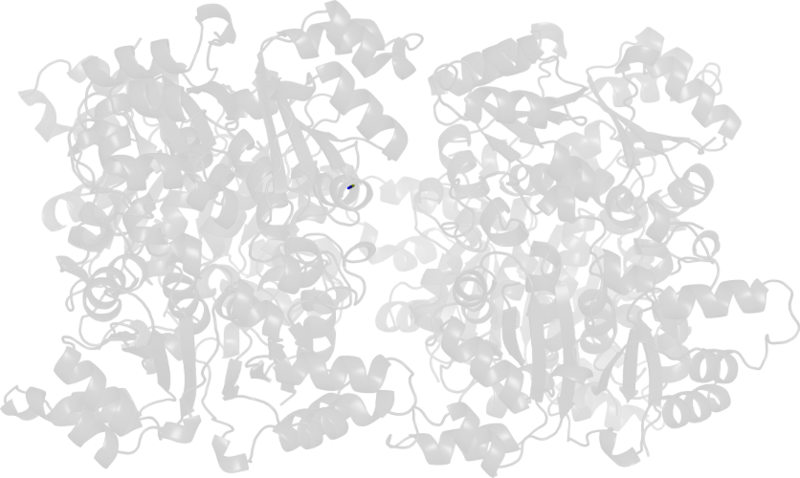 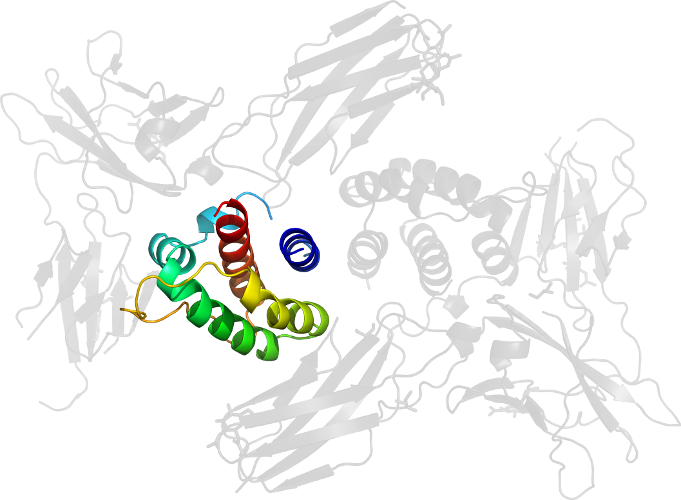 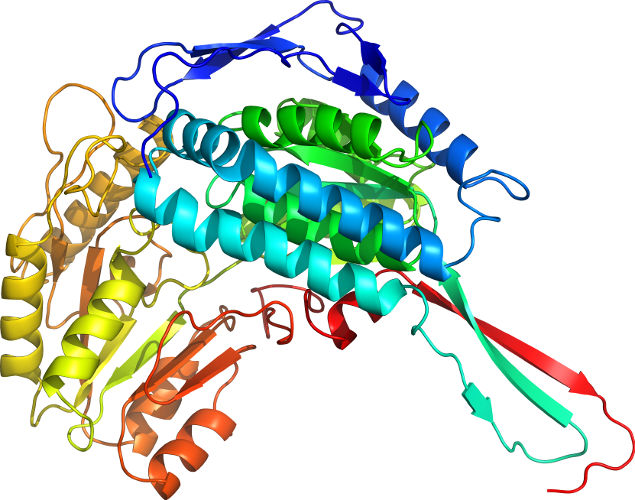 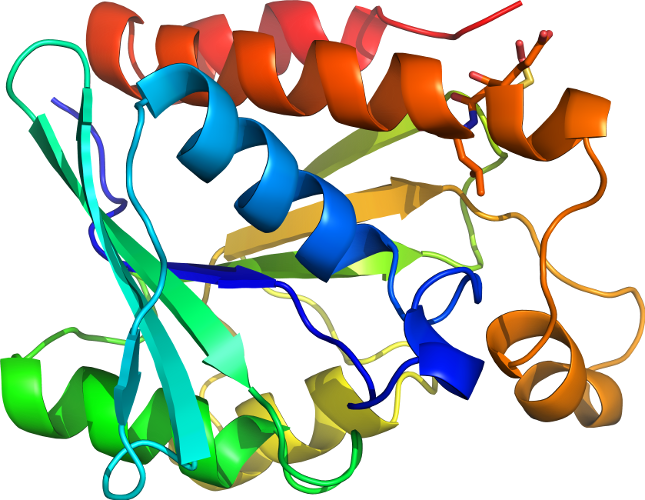 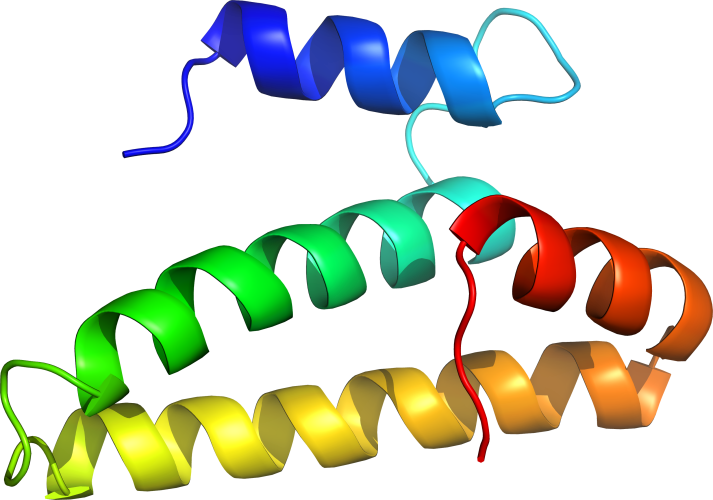 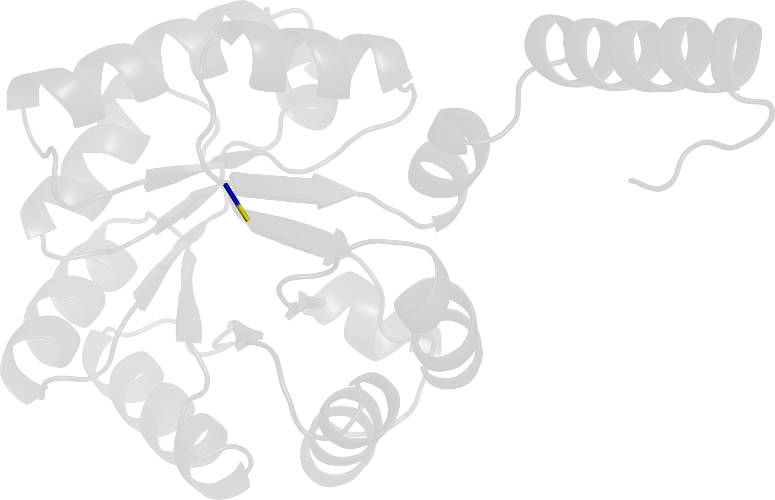 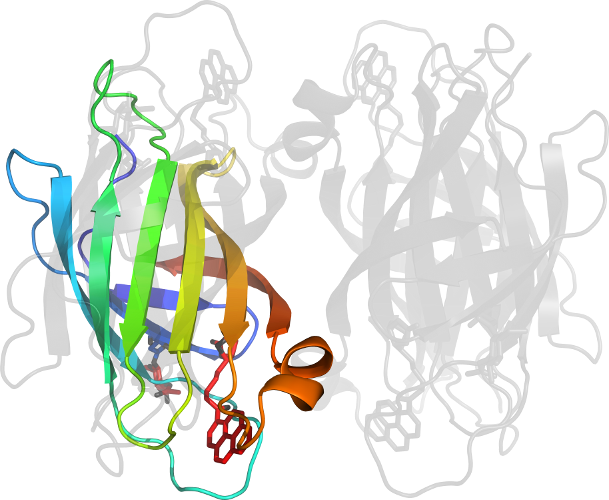 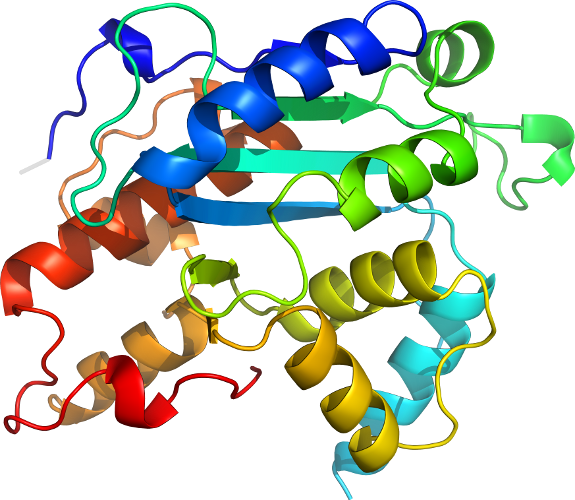 The entire crystal structure contains one 70S ribosome, tRNAs, mRNA and release factor RF1 and is described in remark 400. 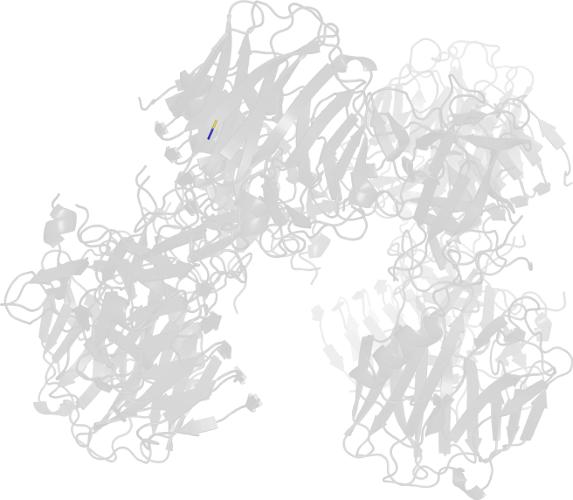 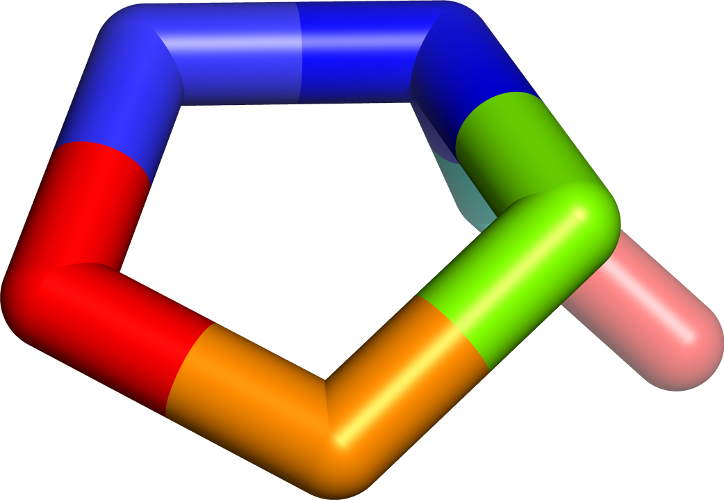 Click to download the PDB-style file with coordinates for d2b64o1.